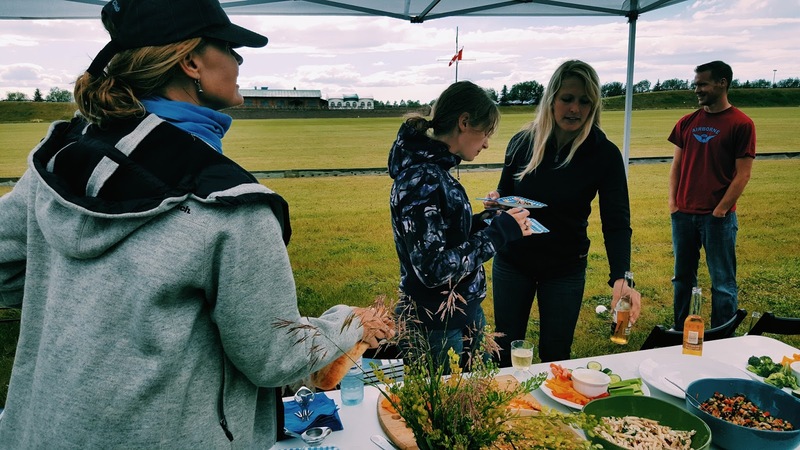 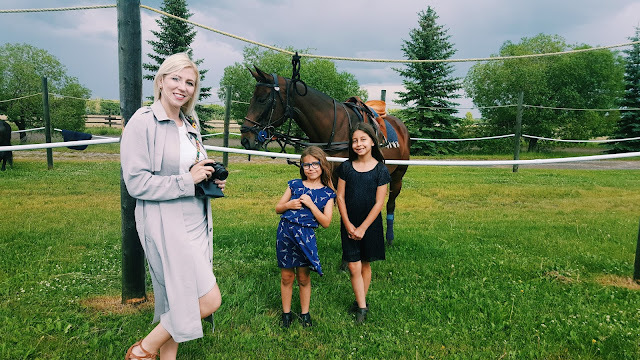 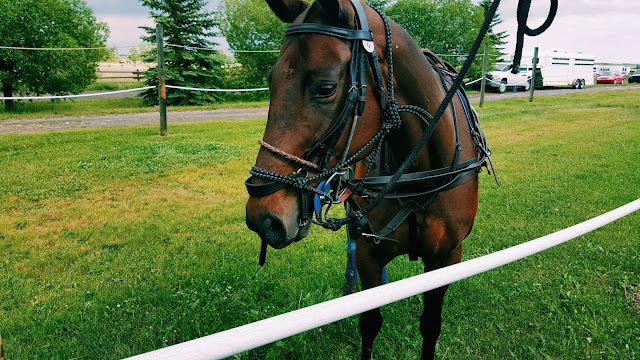 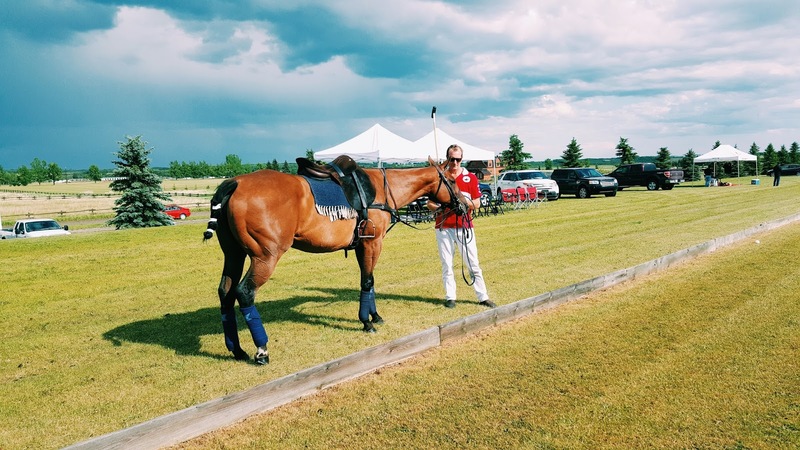 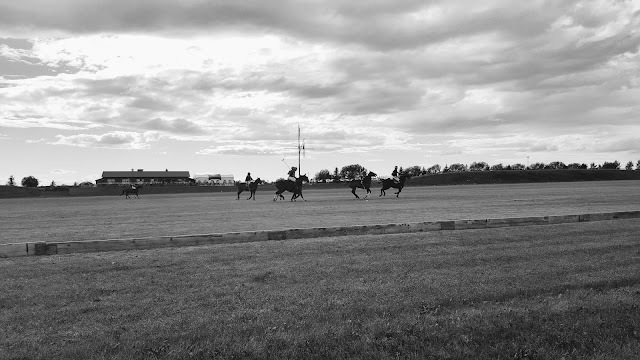 Last week, Gar&Mann:L was invited to The Calgary Polo Club's 2016 Summer Sneak Peak match. 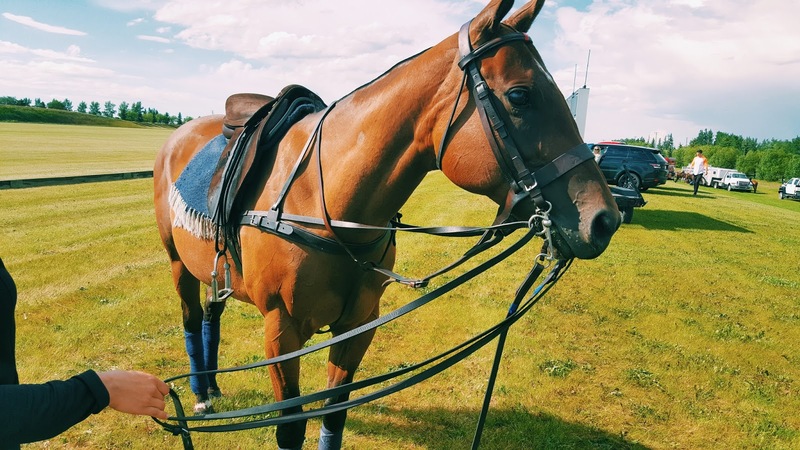 Sprawling over 300 acres along the eastern slopes of the Rocky Mountains, The Calgary Polo Club is one of North America’s largest and finest polo facilities. 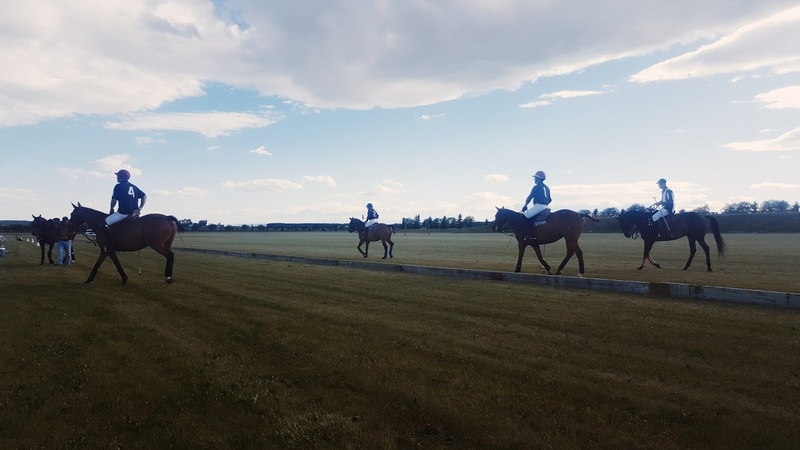 It has nine full-sized playing fields with plenty of room for expansion, an outdoor arena and school, Ranch House, viewing for thousands of spectators and barns that can accommodate up to 350 horses. 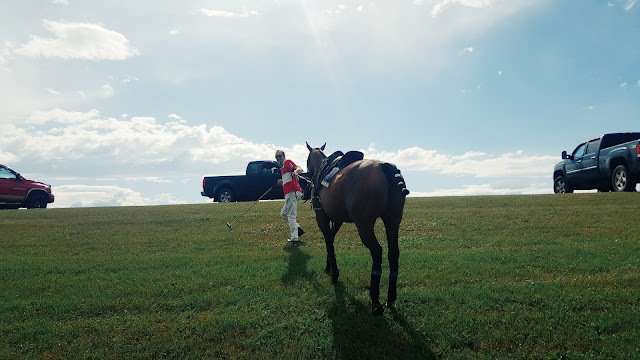 It is also one of the oldest clubs in North America with a strong heritage of producing superb polo and some of the country’s best competitors. 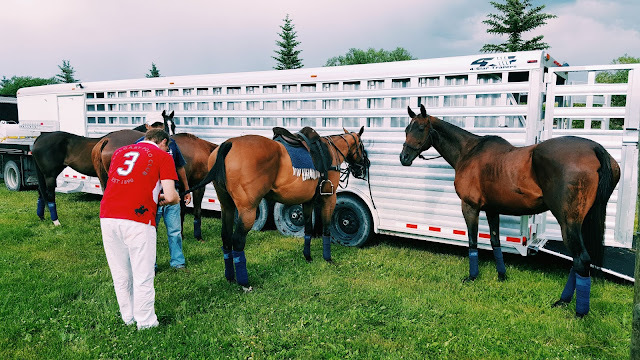 This summer, the Social Membership was launched aiming to share an one of kind experience to those that are new to the sport. 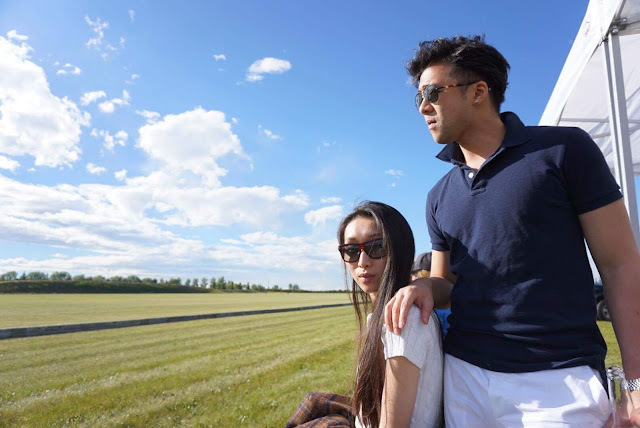 It is the perfect way for families and friends to enjoy a memorable summer. All social members will be invited to exclusive members-only events all summer long. The Ranch House will be available for private event bookings, during each match VIP tent and priority sideline viewing will also be accessible to members. 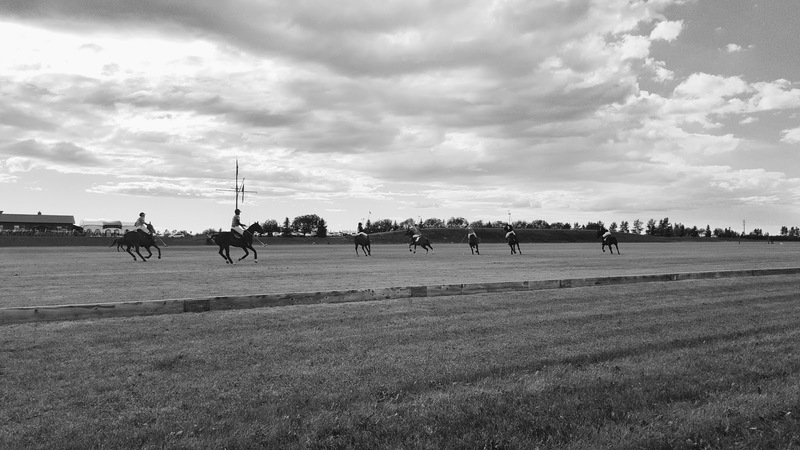 The 2016 season will officially begin on Canada Day, July 1st. To celebrate the special season opening, The club will be open to public with free admission and there will be polo matches involving international pro polo players from Argentina. For more information about The Calgary Polo Club check HERE. 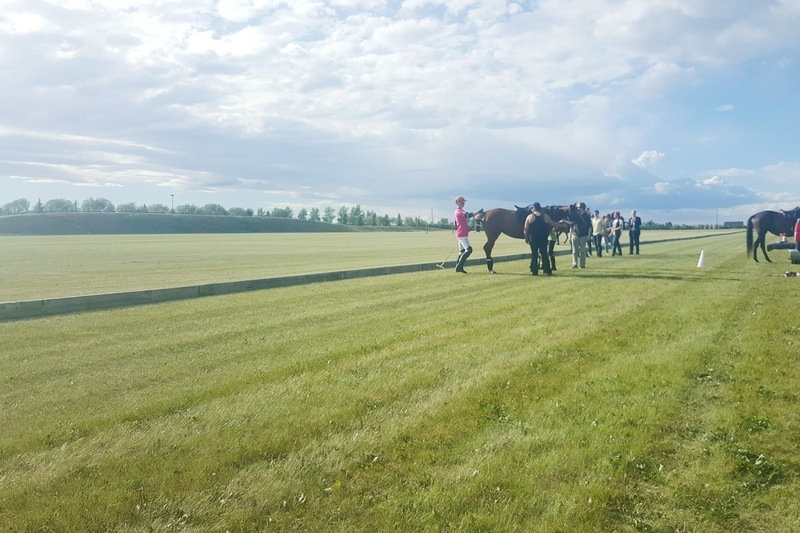 For more information about the Social Membership, check HERE. 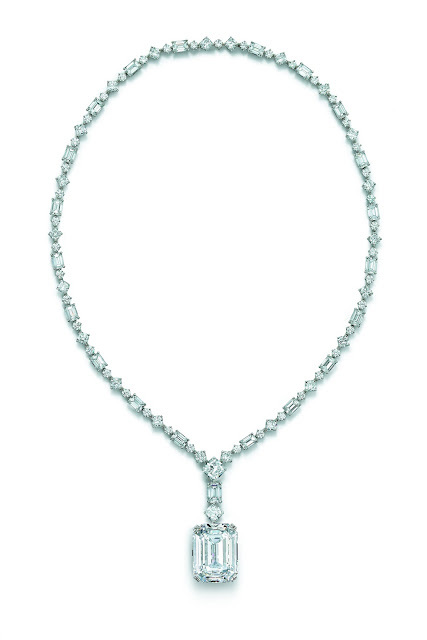 Paul M Lee @Vinegar Advertising Inc.
To celebrate The Tiffany & Co. Blue Book collection, last week in Beijing a special exhibition was held to showcase the historical revolution of Tiffany & Co. Close to 200 piece of limited edition jewelry are shown during the exhibition, about 70 new designs are being released for the first time. 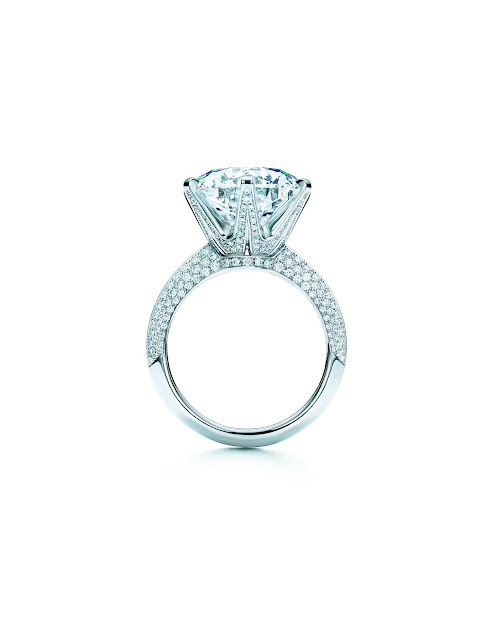 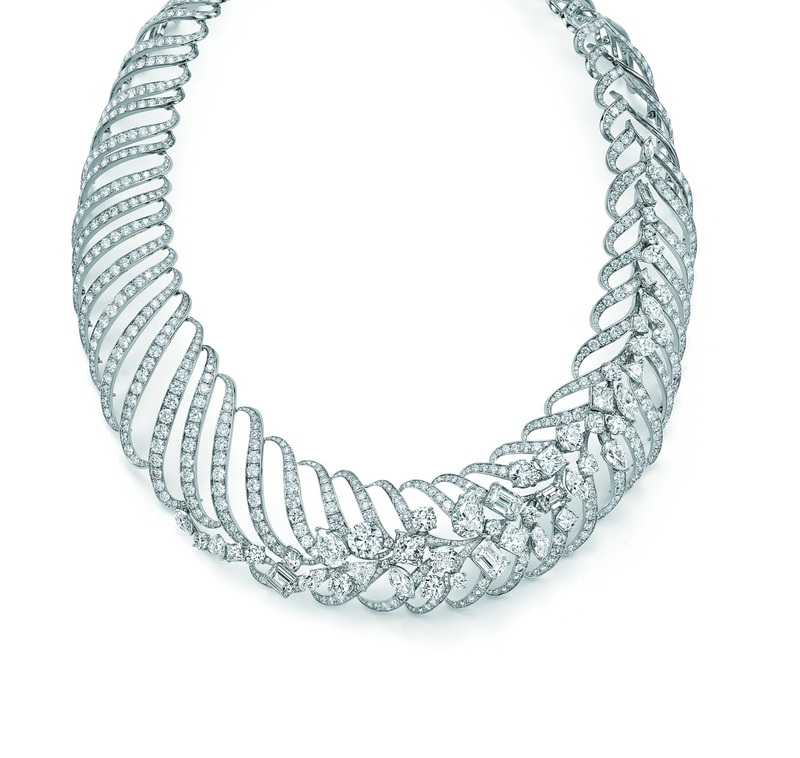 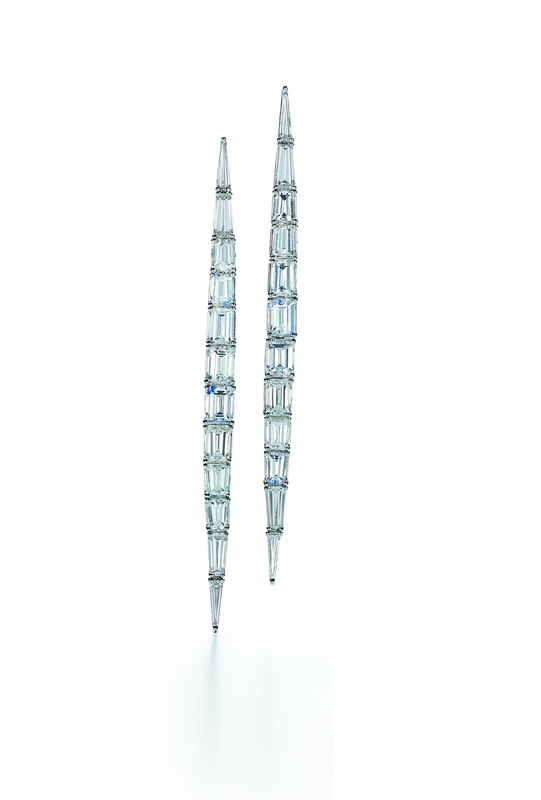 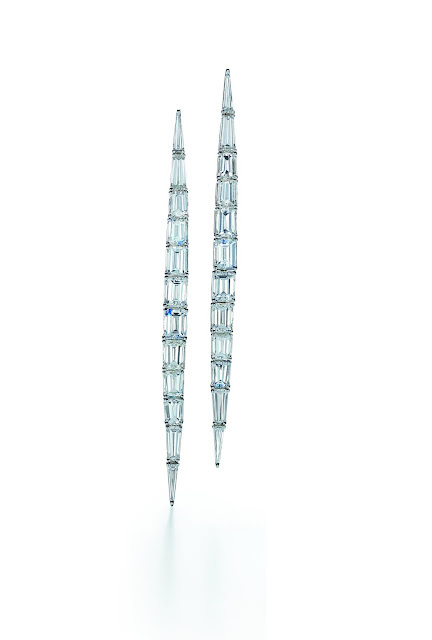 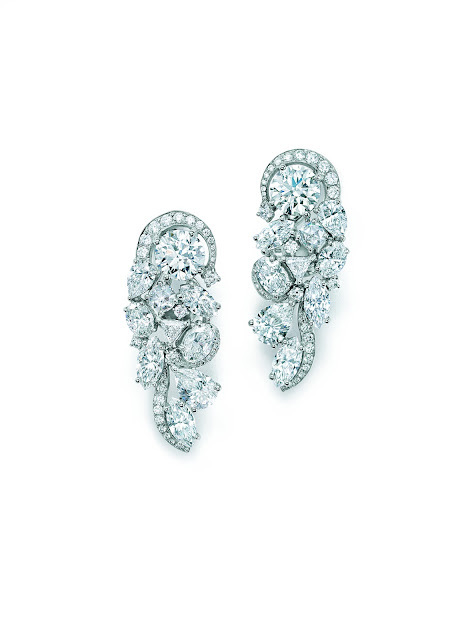 The Tiffany & Co. Blue Book collection highlights the evolution of a 179-year legacy of glamour and style. 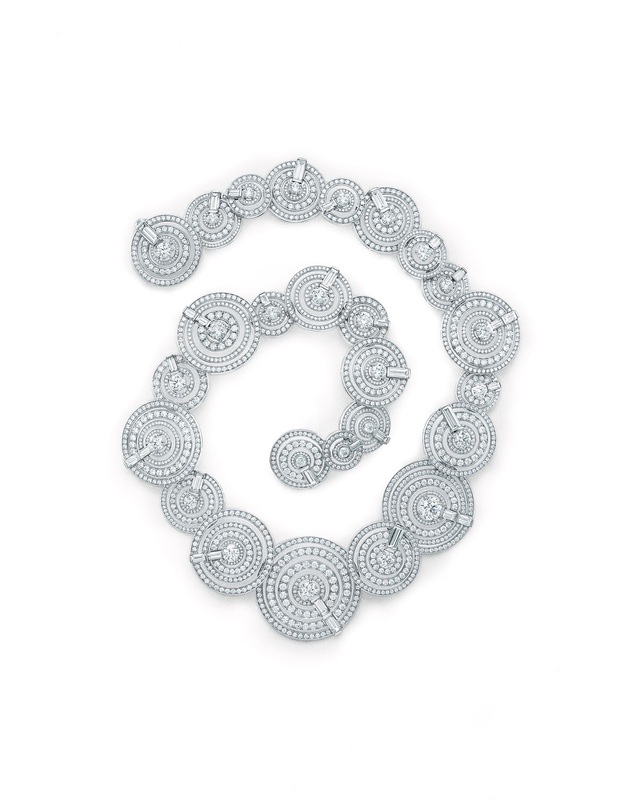 Magnificent jewels are its symbol—and Blue Book its greatest showcase. For 2016, Tiffany turns this celebrated collection into an exploration of nature—and The Art of Transformation. 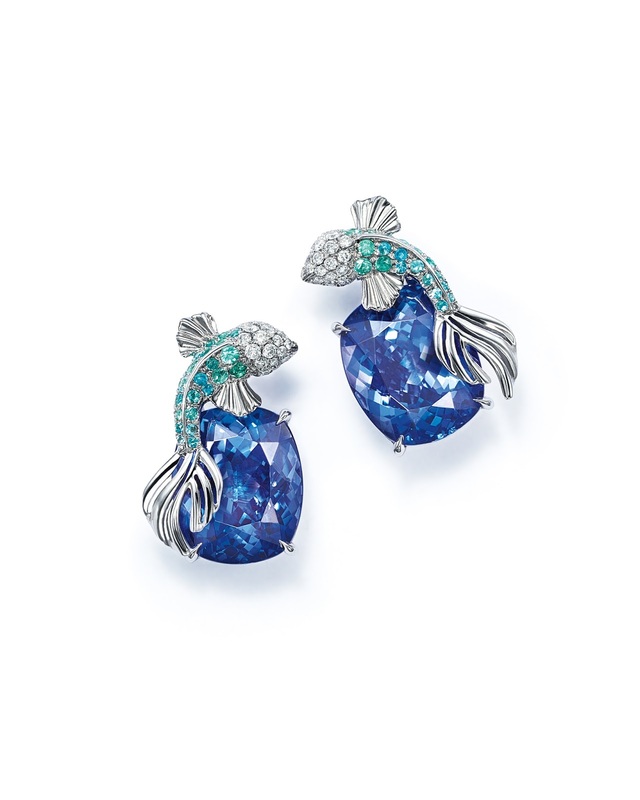 Collectors and connoisseurs covet Blue Book for its fancy color diamonds, as well. 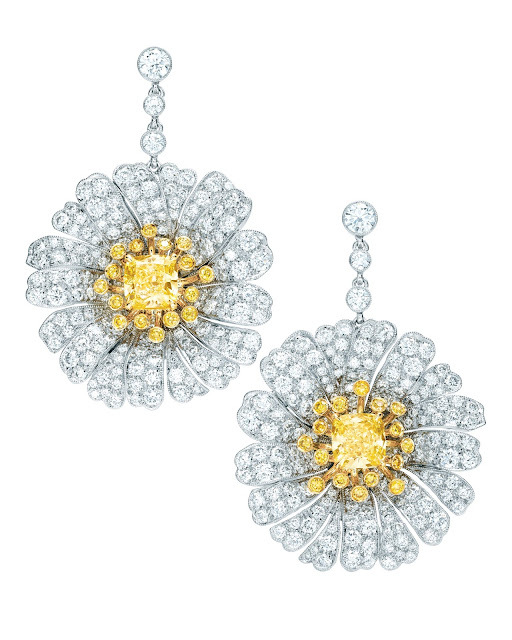 Tiffany Yellow Diamonds radiate like the sun that renews all life. 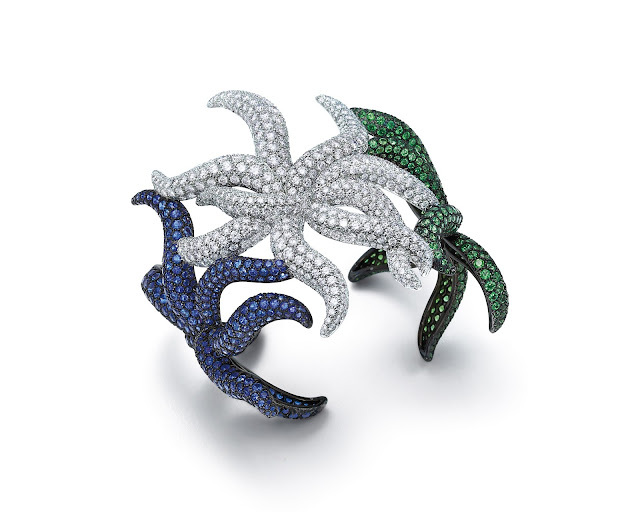 Its warmth and limitless energy are reflected in rings with a 2.16-carat Fancy Intense Yellowish Green diamond and a 4.13-carat Fancy Yellow Green diamond with white diamond baguettes. Blue Book also features brilliant creatures that evolve in myriad and wondrous ways. 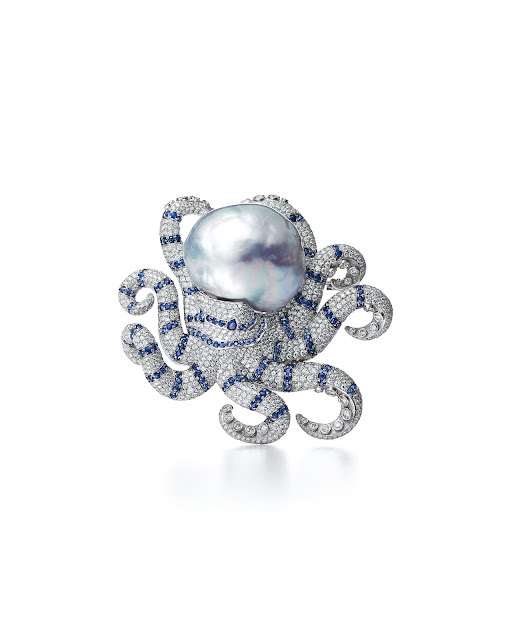 Among these creations are a trio of starfish in a cuff of diamonds, sapphires and tsavorites; an Octopus of diamond tentacles surrounding an outsize baroque pearl; and earrings of emerald-cut tanzanites that anchor fanciful fish of green tourmalines. 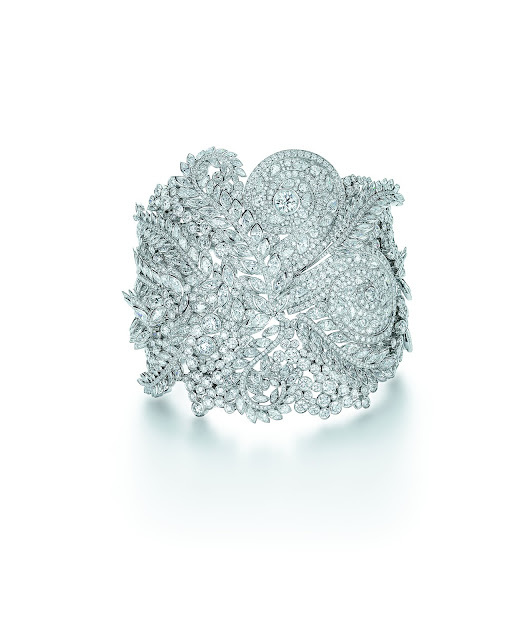 Collected in the 2016 Blue Book, these consummate jewels are in harmony both with nature and Tiffany’s unparalleled design heritage.